Invictus Yacht becomes the new reference. 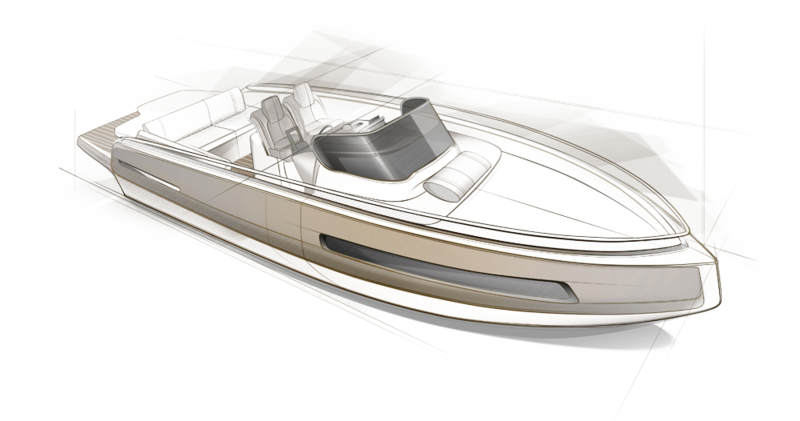 We want to be more than a usual boatbuilder, we want to redefine the luxury of tomorrow making true our future owners’ dreams. Through the new Invictus we have outlined the future with unique and distinctive vessels, created and built with all qualities which made Italian boatbuilding the best in the world. Our cooperation with the prestigious Christian Grande DesignWorks studio assisted us in giving birth to outstanding recreational units, efficient and marked by a cutting edge design. They are infused with our soul and our passion for the sea, our deep interest for technology and design.